Phaseolus lunatus is a legume. It is grown for its seed, which is eaten as a vegetable. 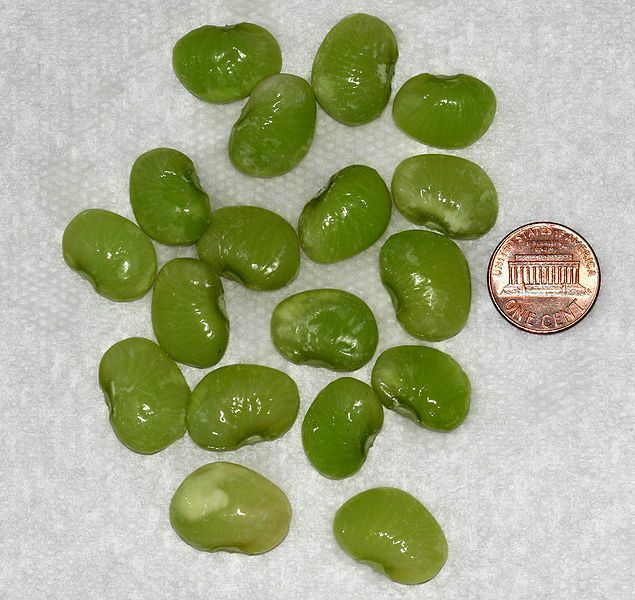 It is commonly known as the lima bean or butter bean. Like many other legumes, Lima beans are a good source of cholesterol-lowering fiber. It lowers cholesterol and its high fiber content prevents blood sugar levels from rising too rapidly after a meal, while providing virtually fat free high quality protein. It is a good choice for people with diabetes suffering with insulin resistance. Lima beans can help balance blood sugar levels while providing steady, slow-burning energy.